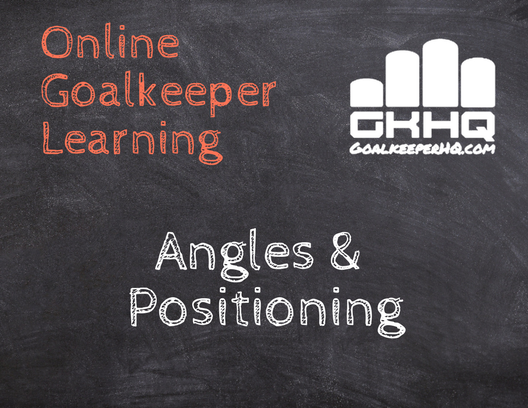 Goalkeeper HQ is proud to be a market leader in the creation of online courses for goalkeepers! 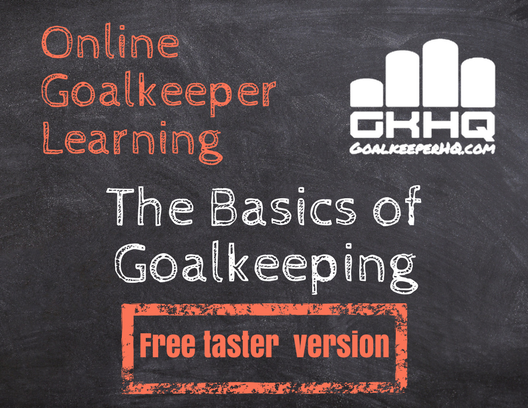 These courses provide a comprehensive guide to technical goalkeeping coaching points and tactical decision making. 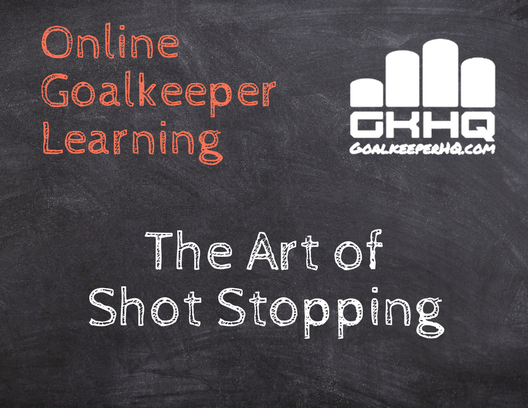 The modern-day goalkeeper needs so much more. So much more than being thrown in goal while the team shoot from close range. So much more than being put in the corner and told to warm up while the outfield players do their session. 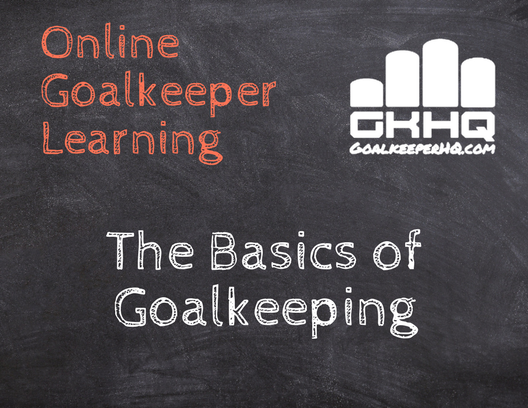 These courses were created because goalkeepers need to know what to learn before they can go out and practice. 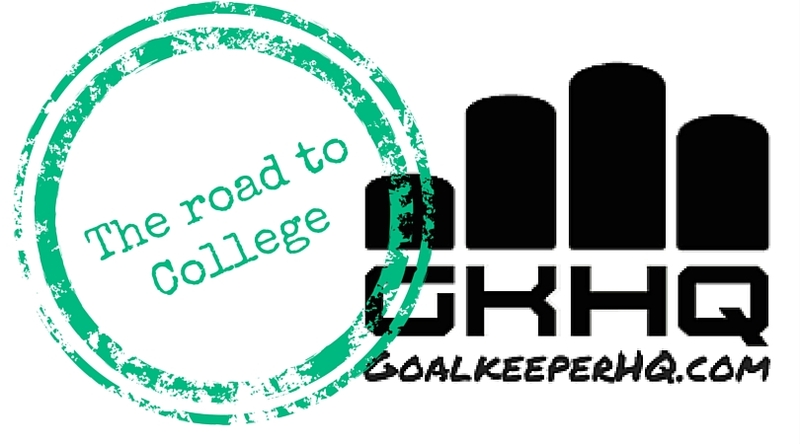 Please see below for a number of free and paid courses for goalkeepers, parents, and coaches. We believe that there are two types of coaching. Firstly, there is the education. 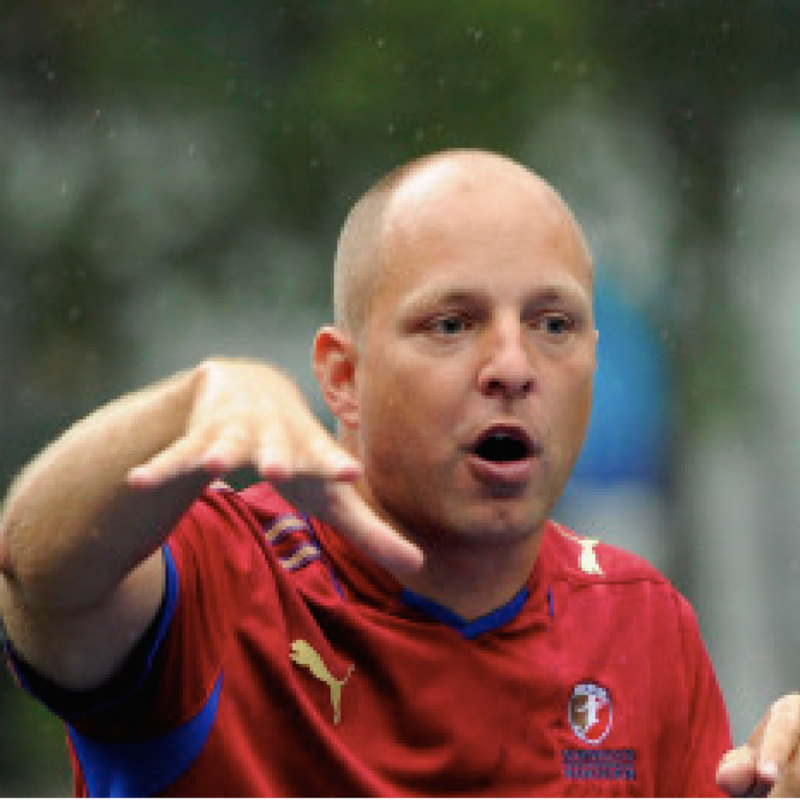 The technical knowledge and understanding how and when to implement the technique or tactical decision. The second type of coaching is ensuring the reps needed for good muscle memory—the practice. These courses provide the first education in the comfort of your home or on the move. 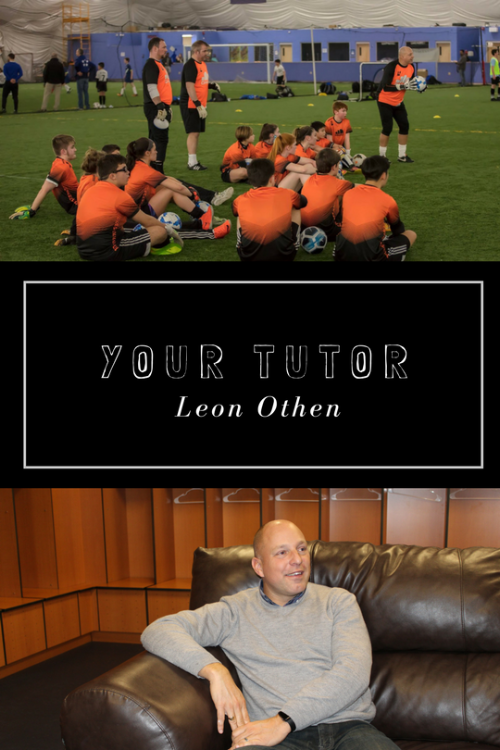 Leon Othen is the Goalkeeping Director at the Everton America, the Premier-level club which is the U.S. affiliate of the Premier League club in the UK. 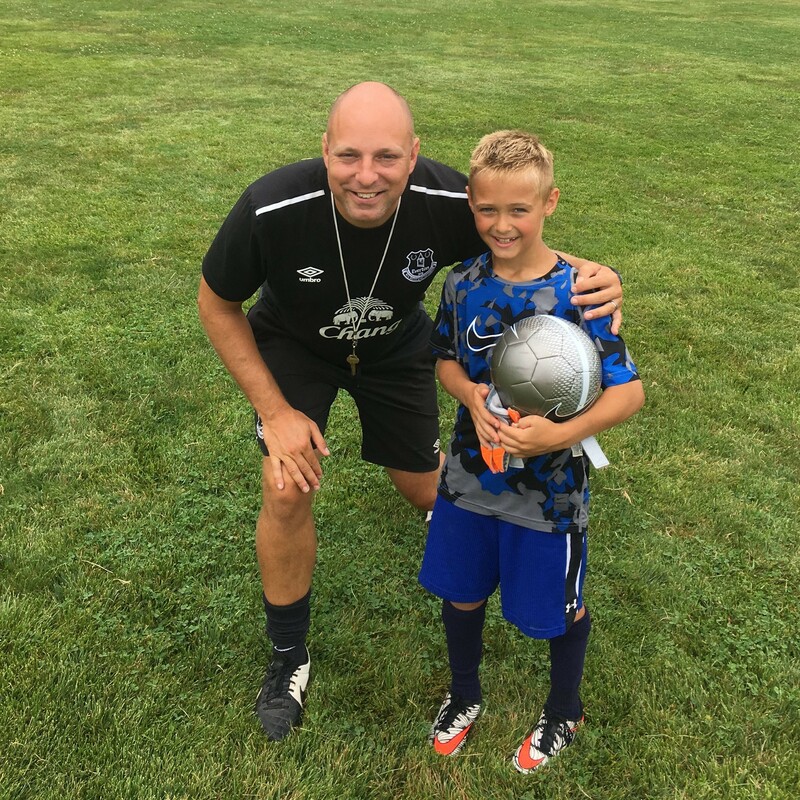 Leon works with all the goalkeepers aged 8 – 18. 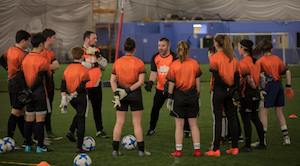 Until deciding to dedicate more time to Goalkeeper HQ, Leon was the Men’s Goalkeeping coach at Quinnipiac University, a Divison 1 school in Connecticut. 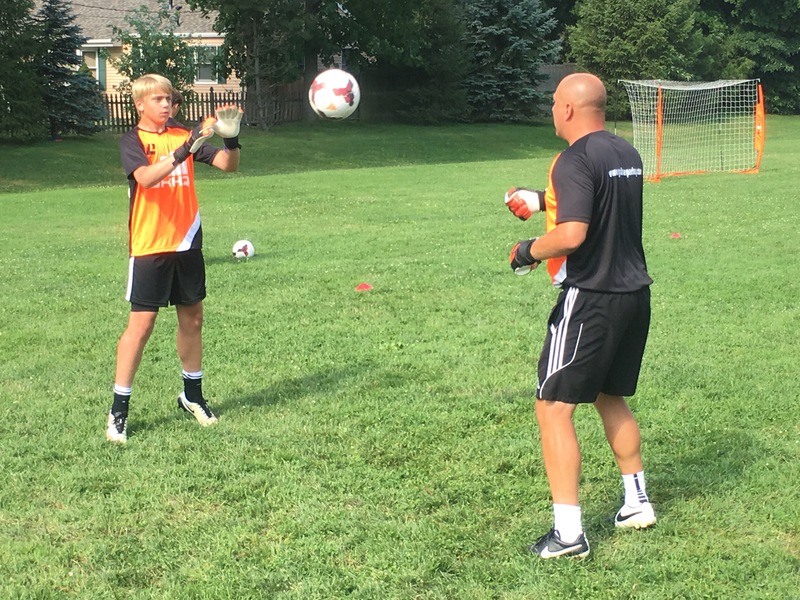 Leon also was the goalkeeping coach for University of New Haven’s women’s team and previously Goalkeeping Director for MLS Camps. Prior to moving to America in 2005, Leon was coaching at Arsenal FC & Leyton Orient, a third tier professional team in London for whom he played for also. "Hello Leon, Many thanks for everything this past year Leon. Brodie has improved so much and he loves the experience and he can't wait to be a part of it all again next season"
"Hi Leon, Check this out... I had parents night at Felix's school tonight and found a poster all about him. You're the subject of Meet My Hero"
"Hey Leon, I hope you are doing well. We miss you. I thought I would write because I cannot tell you how many times I ask Miles how he knew how to do something and he says "Leon taught me that." Miles is having a great year. He has only allowed 7 goals in 7 league matches, 3 clean sheets. 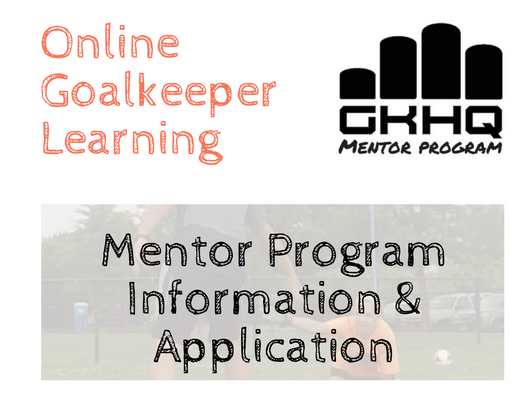 I just thought you might like to hear your efforts continue to make young keepers better, months later."